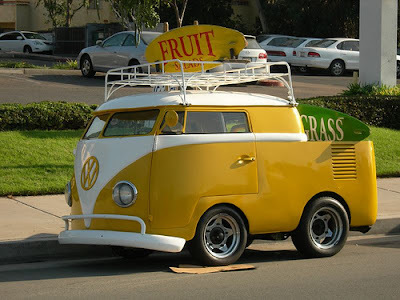 VW Picture of the Day! 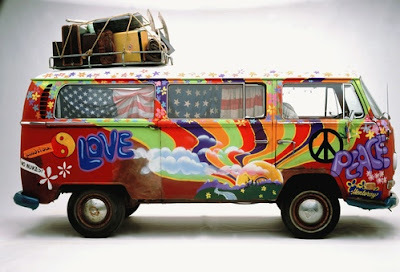 Now this is a true hippie bus! 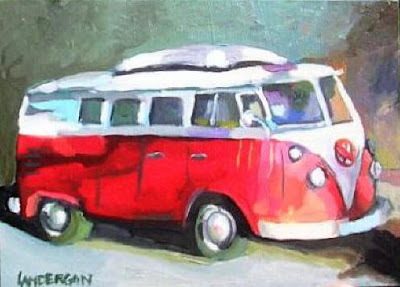 I would love to have this painting! 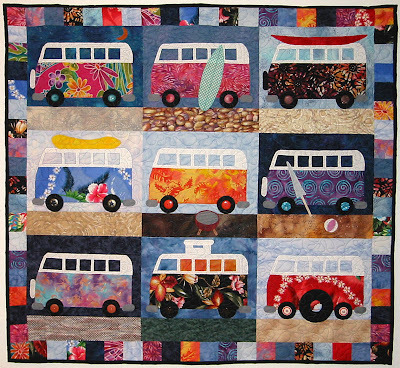 I wonder if Mason would like this blanket? I like what they have done to this bus! 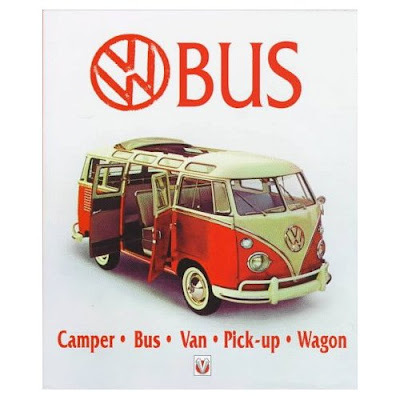 This is the VW book my parents gave me Christmas this year!